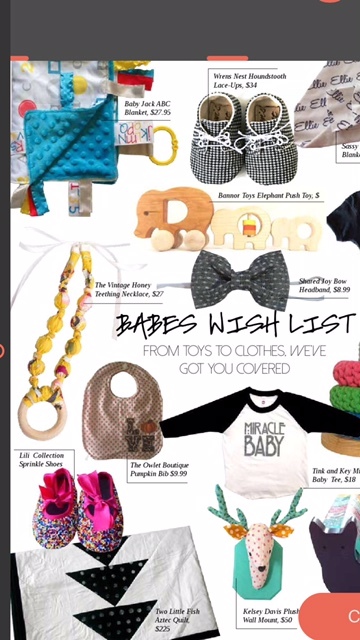 Hello Sweetness! 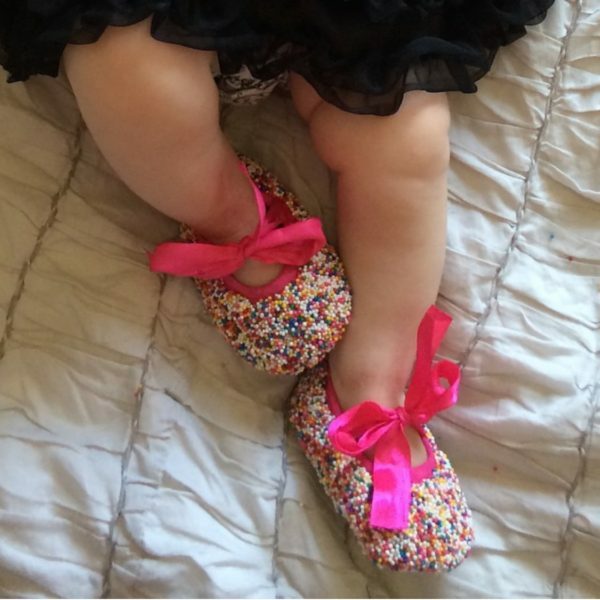 The Lili Collection Sprinkle Shoes are a head turner. Hello Sweetness! The Lili Collection Sprinkle Shoes are a head turner. 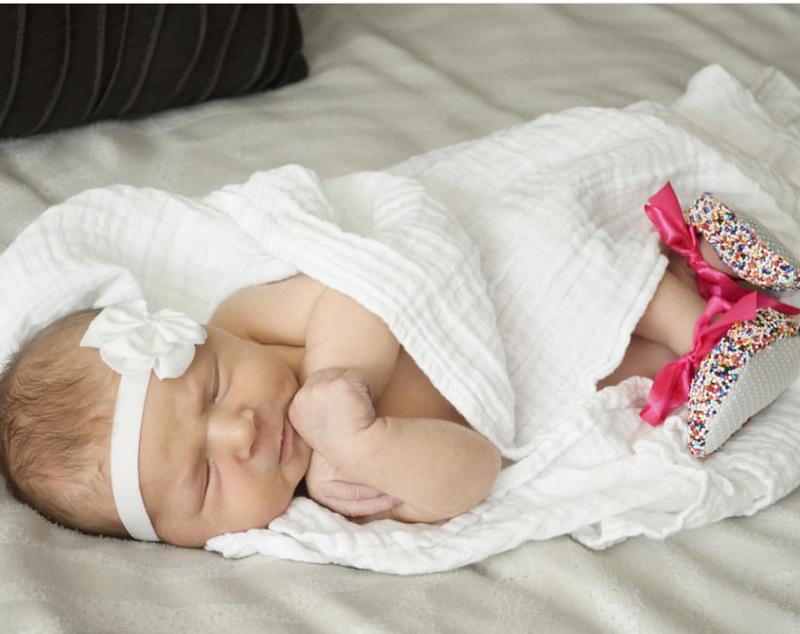 They are made from real sprinkles with every single sprinkle being hand-placed individually. 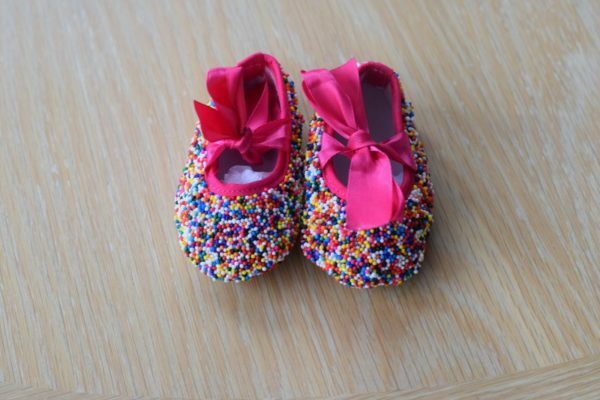 Although these shoes look delicious enough to eat, they are NOT EDIBLE. 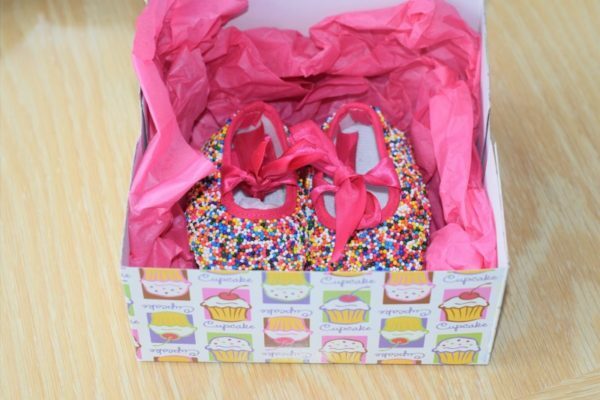 The sprinkle shoes are meant for special occasions (a red carpet moment or photo session) and not for everyday wear.